Join us Thursday, February 21, at Broken Window Brewing Co. to paint your own beer stein while enjoying a pint (or two!) of craft beer! 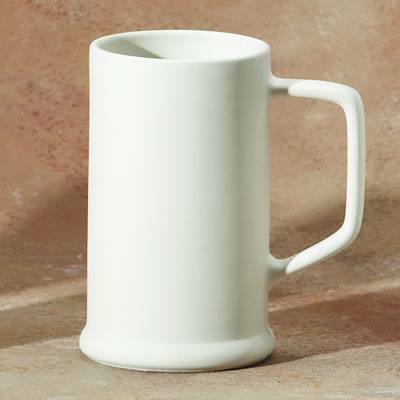 We’ll provide everything you need to paint your stein and make it your own. Broken Window will serve up your favorite brew for enjoying while you paint. Additional pints will be offered for $1 off! Come get creative while you relax on a Winter’s evening. Arrive anytime between 6:30-7 so you’ll have plenty of time to paint. Price includes all painting supplies and one pint of beer. Reserve you spot soon!